The family of a San Jose paramedic, shot and killed in the Oakland hills, is speaking out. Thirty-four-year-old Quinn Boyer was shot on Tuesday and died Thursday afternoon. Boyer grew up in Oakland and had just been accepted into the physician's assistant program at Stanford. He is survived by his wife and family, who issued a statement today urging anyone with information about the shooting to contact Oakland police. "Quinn's passing leaves a gash in our hearts that will never heal," the statement read. "We ask for your support and prayers, and your respect for our privacy during this difficult time." 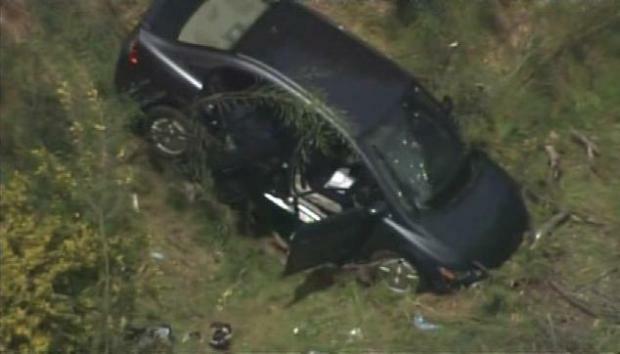 We are learning more about the victim in Oakland that drove off a cliff after he was shot in the head. Terry McSweeney reports. 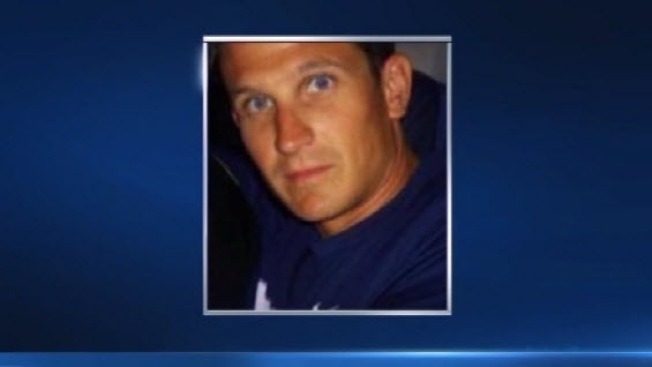 Boyer grew up in Oakland, graduated from Sonoma State University, Santa Rosa Fire Academy and Foothill Paramedic Program, according to his family. He also served as a Big Brother and as a volunteer at the Order of Malta Clinic in Oakland. Boyer's family says they're humbled by the love and support shown by their extended EMS family. Quinn died yesterday at approximately 2 p.m. at Highland Hospital from a gunshot wound he sustained when he was assaulted on Keller Avenue in the Oakland Hills last Tuesday just before noon. We ask anyone with information about the shooting to contact the Oakland Police Department. Quinn is survived by his loving wife and loving family who miss him terribly and will never be the same. Quinn was a paramedic in Santa Clara County. He grew up in Oakland, graduated from Sonoma State University, Santa Rosa Fire Academy, Foothill Paramedic Program and had just been accepted into the physician’s assistant program at Stanford University. He was a Big Brother and a volunteer at the Order of Malta Clinic in Oakland. The family has decided to donate Quinn’s organs to other patients in need. We want to thank the doctors and staff at Highland Hospital for their care and assistance, and for their patience in dealing with scores of family and friends lined up to say goodbye and offer support. We are humbled by the love and support shown by our extended EMS family, including hospital staff, police, sheriff departments, fire departments, and of course the paramedics and EMTs. We consider you all our brothers and sisters. Quinn’s passing leaves a gash in our hearts that will never heal. We ask for your support and prayers, and your respect for our privacy during this difficult time. Fellow paramedics at Santa Clara County EMS describe Boyer as being extremely well-liked. Police have not yet released any possible motive or suspect description. The company's employees faced another tragedy two years ago when fellow paramedic Bryan Stow was severely beaten two years ago at Dodgers Stadium in Los Angeles after a San Francisco Giants game on Opening Day. Stow suffered brain damage and his treatment is ongoing. Oakland police said anyone with information about the shooting is asked to call the homicide unit at (510) 238-3821.